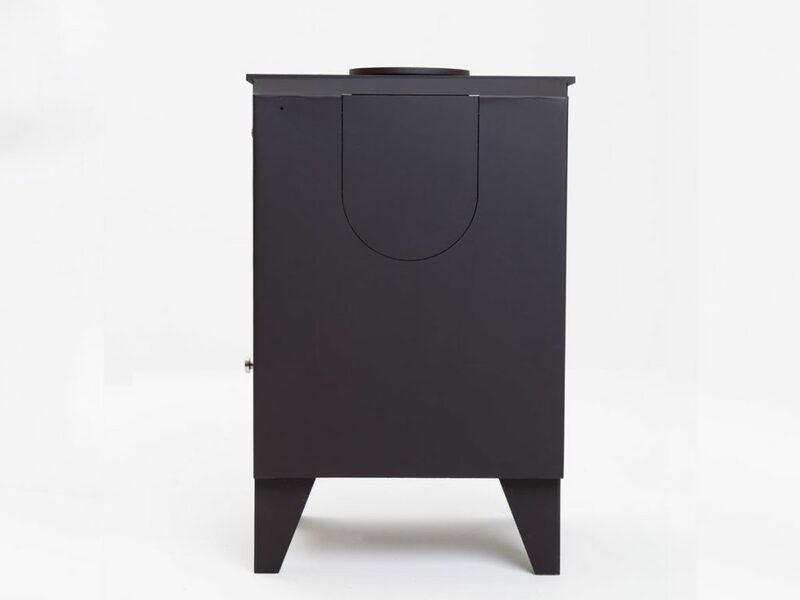 Home » Archive by Category "Stove Reviews"
Esse stoves first opened for business back in 1854, and are the longest established maker of stoves and range cookers in the UK. 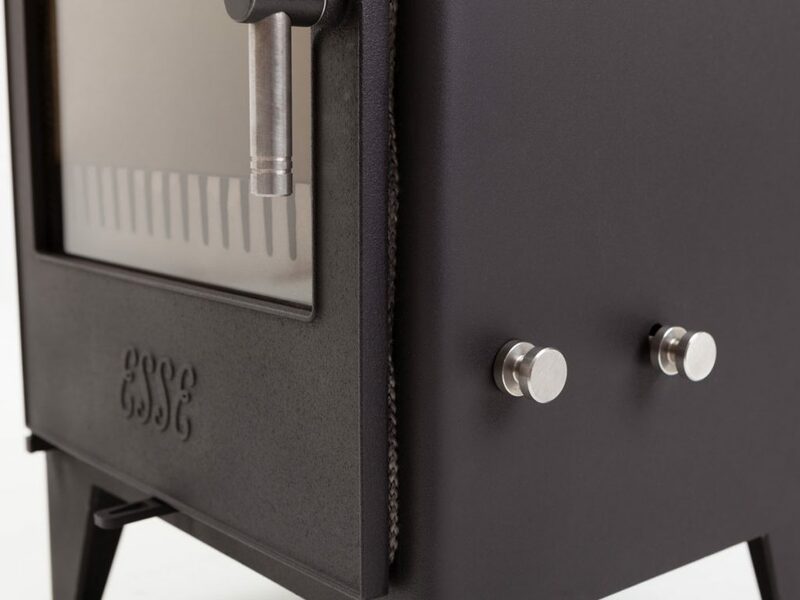 It is this heritage and experience that has kept Esse at the forefront of quality and engineering precision in the modern day popularity of Wood Burning and Multifuel stoves. Their newest offering is the Esse 550SE Wood Burning and Multifuel stove, which encapsulates both the quality and efficiency that is expected of modern Esse stoves. Featuring Defra Exemption and Eco-Design approval, the Esse 550SE stove is perfectly suited for installations within Smoke Controlled areas such as London. Add to this an exceptionally high 83.5% efficiency rating, it is hard to ignore the level of commitment from Esse to bring only the best products to the UK market. 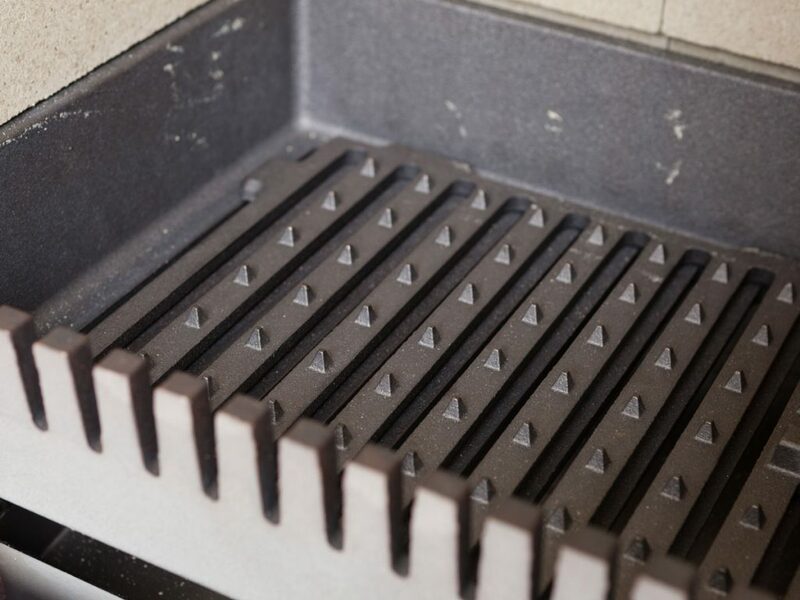 Unlike the majority of smaller stoves which have fixed grates, the Esse 550 features a twin position riddling grate which is operated externally, to ensure optimum efficiency when burning either wood or smokeless coal. 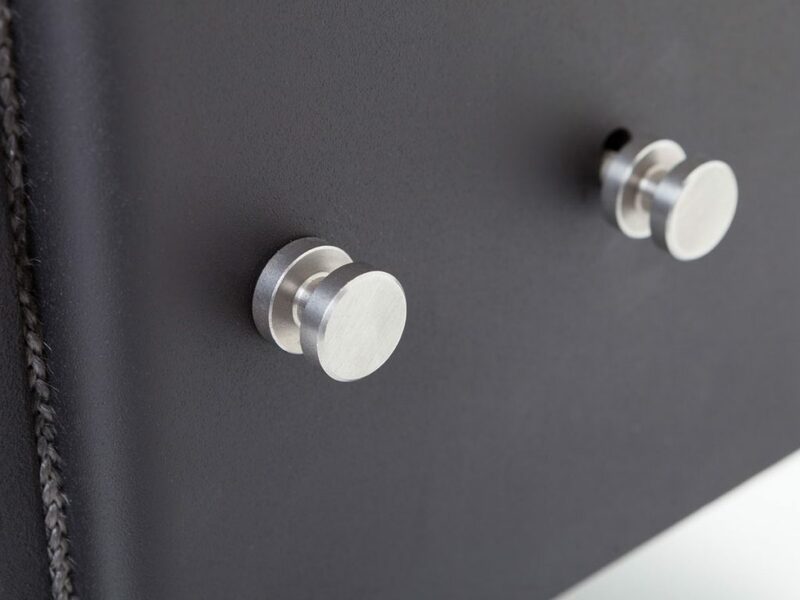 The Esse 550 is classed as a “Cool Hearth” appliance, which means that it can also be safely installed directly onto a 12mm decorative hearth and does not require a sub hearth to be laid. A popular choice of 12mm hearth is toughened glass, which is available in a variety of different shapes and sizes, which are perfect for freestanding installations. 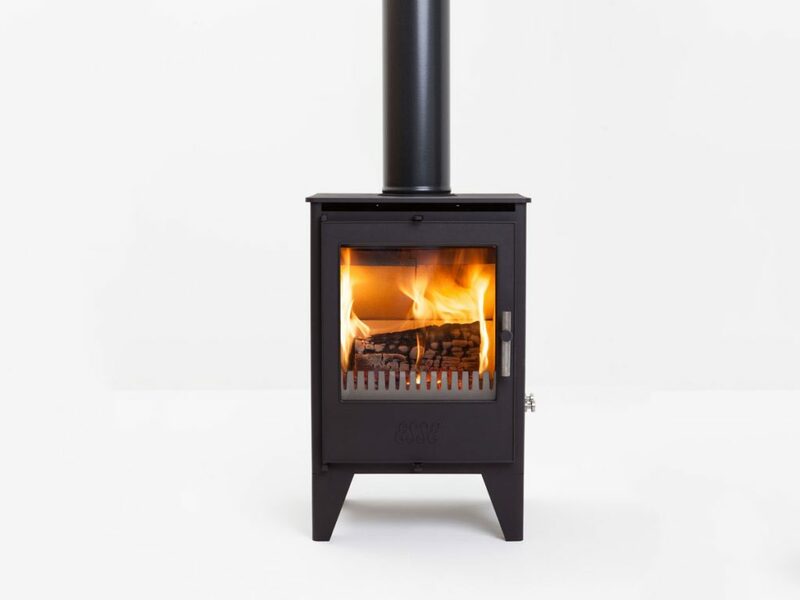 The Esse 550SE Wood Burning and Multifuel stove is now available to order through our website for immediate dispatch. 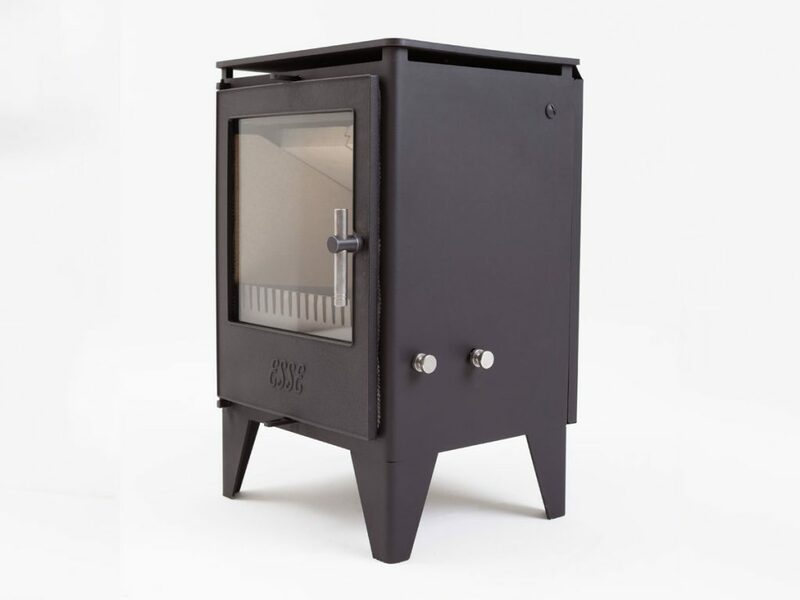 Hello and welcome, in today’s Blog I will be taking a close look at the Stockton 5 wood burning and multifuel stoves, which are made by Stovax Ltd who are based in Exeter. 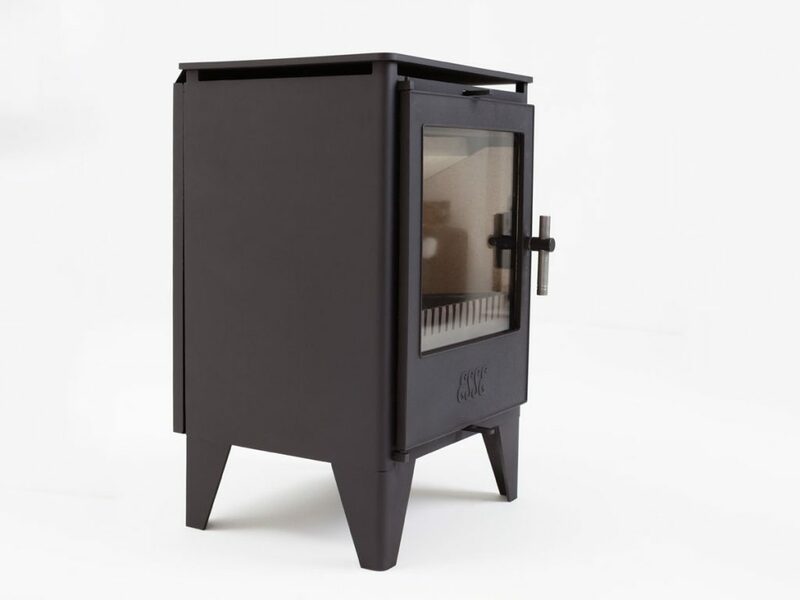 Hello everyone, my name is Chris and in today’s blog I will be taking a close look and offering an impartial review of the ACR Oakdale multifuel stove.